Karl Bartos, former member of Kraftwerk who contributed to their iconic albums The Man Machine and Computer World is ready to unveil his second piece of video art for his third full-length Off The Record, which is released today through the always inspiring Bureau B imprint. 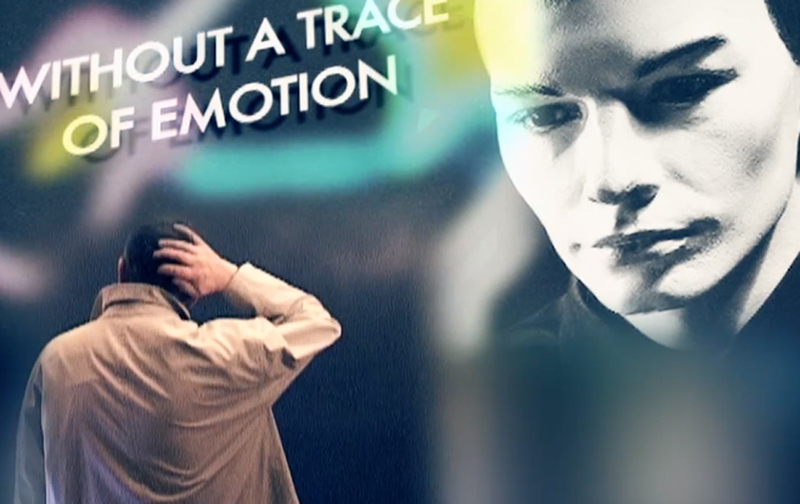 Karl Bartos’ song “Without a Trace of Emotion” was originally produced on the day John Lennon got shot, but was then buried for decades—until, in 2010, Karl Bartos rediscovered the track, eventually allowing it to see the light of day on his new album. Enjoy glimpses of ’80s nostalgia and follow Karl as he explores St.Pauli’s legendary Reeperbahn.